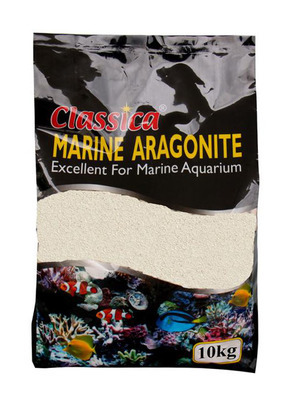 Natural substrate for marine or fresh water aquaria. Buffers pH and also adds calcium. Safe for sand sifting fish.